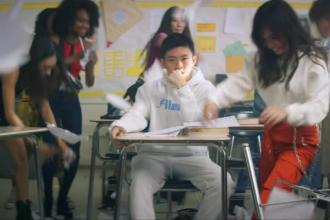 Rich Brian —the 18 year old rap star from Indonesia— releases the music video for his new self-produced track, “watch out!” (lowercase intended). 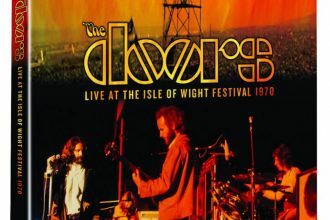 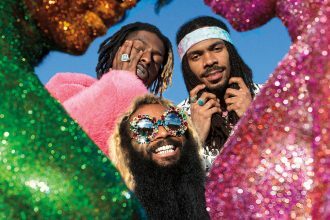 Watch the video here. 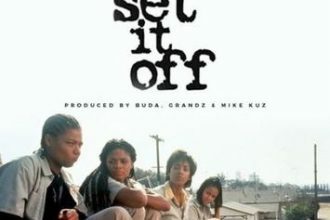 Dave East has been on a heavy grind for a minute. 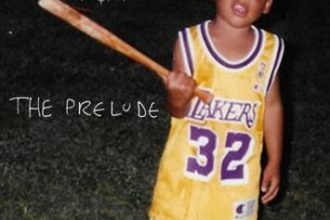 In the midst of an onset of projects last week, A$AP Ant also dropped off his latest The Prelude EP. 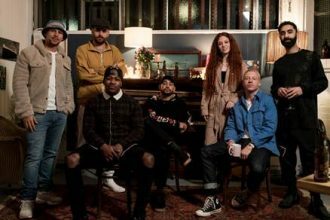 Rudimental have today unveiled their official video for ‘These Days’. 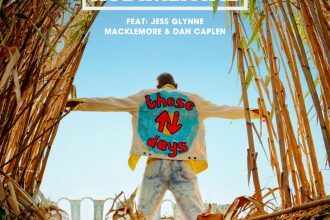 Global, platinum-selling collective, Rudimental, have today unveiled their striking new single ‘These Days’ featuring a stellar line up of Jess Glynne, Macklemore and Dan Caplen.